If 2013 was a great year for sports, 2014 will be even better! We are sure you probably already heard it a thousand of times, but we want to wish you a wonderful Happy New Year… and we mean it! Now, lets get ready for some serious business! 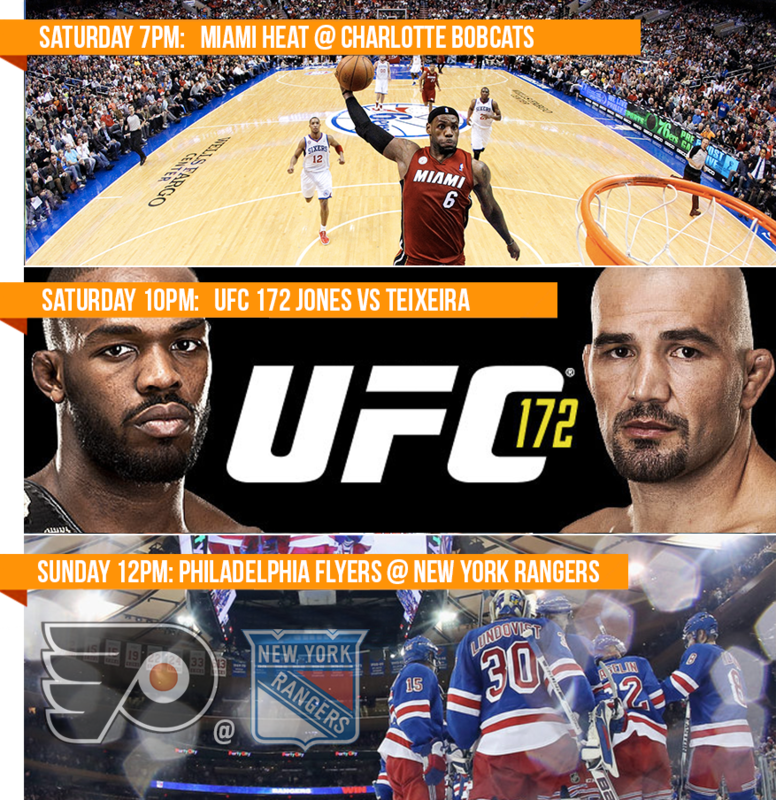 2013 was a great year for sports but 2014 will be even better… and serious things begin this week end with the NFL playoffs! Watch this trailer and get a foretaste of this amazing weekend of football to come! 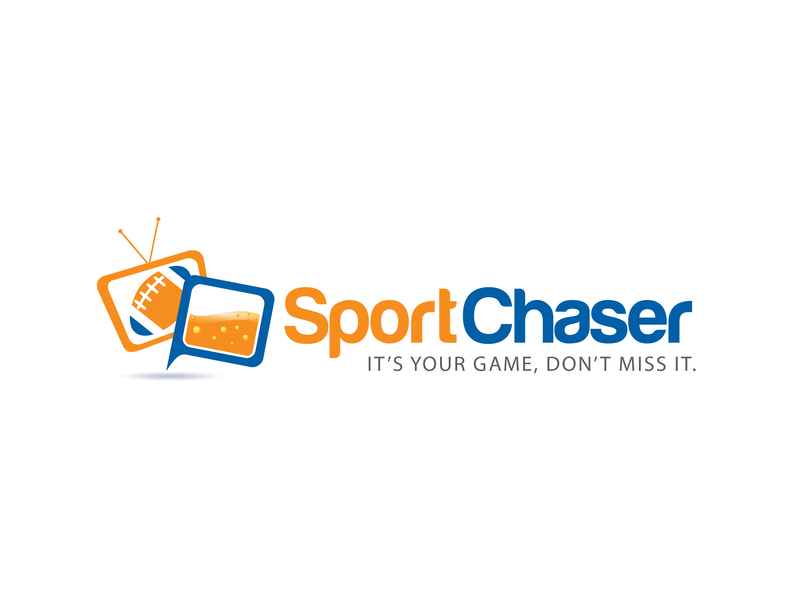 So what are you waiting for, check out SportChaser.com and find a bar to watch your game!